This is something which has been in my head for a while and it’s quite an accurate summary of my current workplace where the huge number of people coming in the door is only matched by the number making for the exit. It’s a situation which is familiar to many call centres where high staff turnover is a almost a way of life – as I blogged about last year. Inbound customer services for multiple clients – mainly mail order. Including household names. The best thing about working in a call centre is.. Being able to switch off knowing that ultimately the job you’re doing doesn’t matter – except to make someone somewhere richer than they already are. If I could change one thing about my call centre it would be..
Nice, reasonable, patient people. It’s just the 1% of them who can mess up your day. I took a call from a lady who’s mother-in-law was waiting for a vacuum cleaner she had ordered. It had been delayed as someone had made an error putting in the postcode so I initially had trouble finding the order on the system. I managed to identify the problem and to get it resolved within about 10 minutes, but had the person being so nasty to me – really spitting venom that it left me shaking afterwards. It was a long time ago, but the thought of it still makes me shudder. It left me wondering what kind of person feels that having a vacuum cleaner delayed by a few days is justification for making another human being feel that way. The time a lady called to complain. Someone had sent her a set of bathbombs through the flower ordering company we took calls for. She had mistaken them for chocolates and had swallowed part of one. First call she should have made was NHS direct. 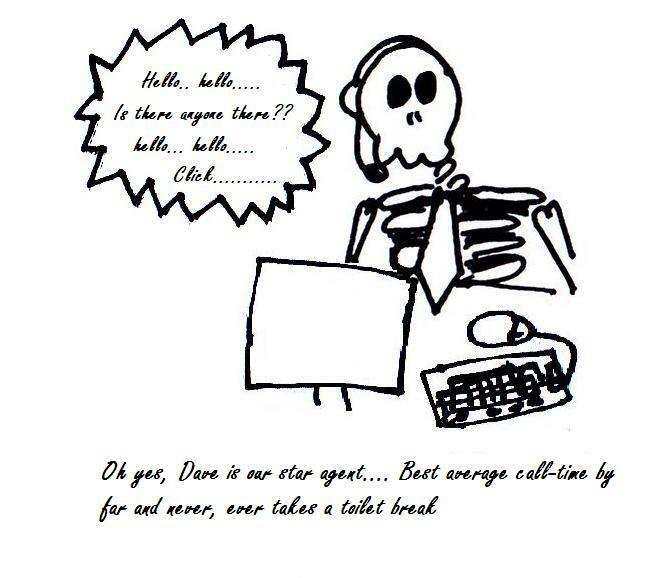 Call centres – good or bad? I’ve had great service from call-centres and have (though some may disagree) also in turn given good service, but I have also seen countless examples of bad service, bad attitudes, customers being messed around and lied to. 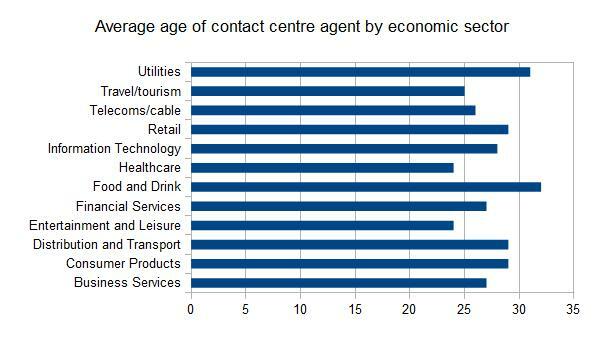 It’s not the call centre per-se that is bad, but rather I feel there are two call centres. The call centre of dreams and the call centre of nightmares. The call centre of dreams is what the call centre was originally meant to be in its idealized form – a place focused on quality customer service a place where agents have the right training, support, motivation and the ability to make a difference. The call centre of nightmares is focused more on its revenues – a place where the primary concern is not customer service, but simply getting through as many calls as possible. In this call centre agents are poorly trained, poorly motivated and suffer with empathy burn-out. In reality, there are examples of both types. 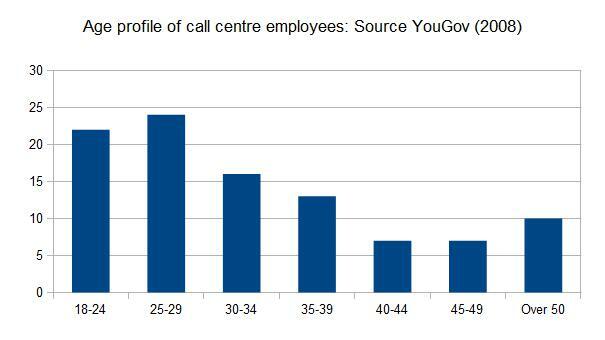 Does the call centre have a future? Yes, but things will be different. there will be less routine transactions and more dealing with complex issues and handling customers in a volatile emotional state. I think customers expectations will also be higher – the faster paced life gets the more people want things yesterday. 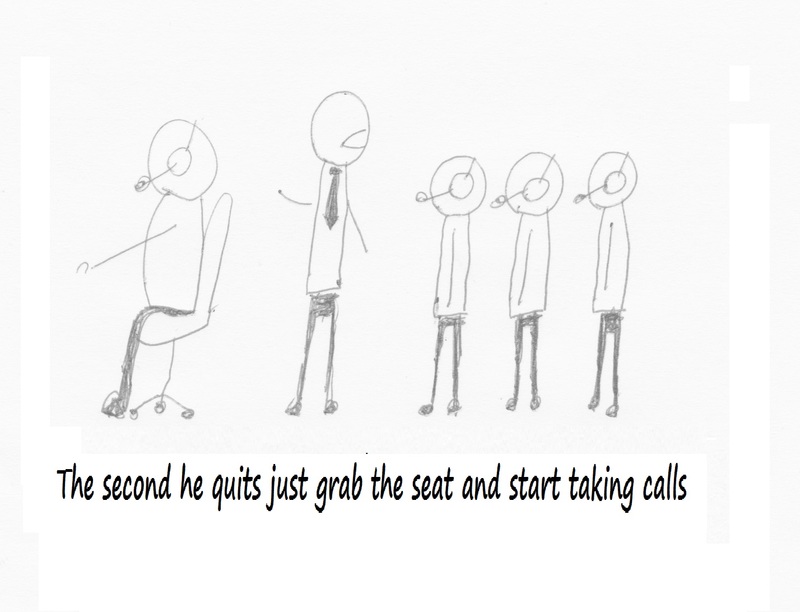 It’s well documented in this blog that for a time I suffered at the hands of a bad manager in the call centre. I was therefore very intrigued to come across a theory espoused by Vroom – a character in Chetan Bhagat’s novel; One Night at The Call Centre. 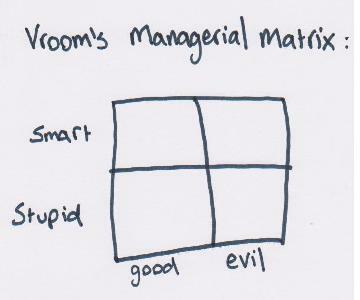 I know where I’d place my old manager Peggy on the matrix. Where would your boss go?